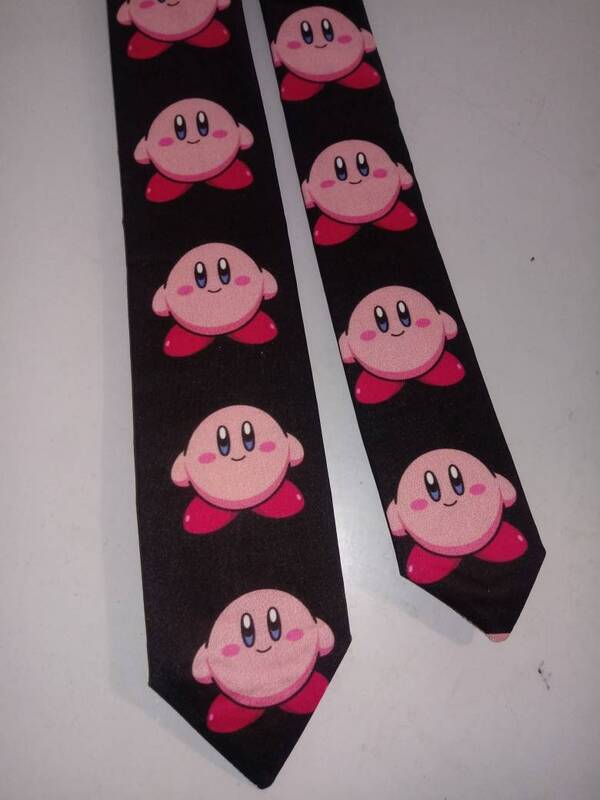 Kirby Necktie in bow tie, skinny tie, or standard tie styles, and kids or adult sizes. Great for any fan. Adult bow tie is self-tie, sized to 16.5". Kids’ bow tie comes pre-tied, and has back elastic to allow it to slip over the head. Please see chart below for full necktie and bow tie sizing for children and adults. Adult Standard Ties are generally suitable for adults. 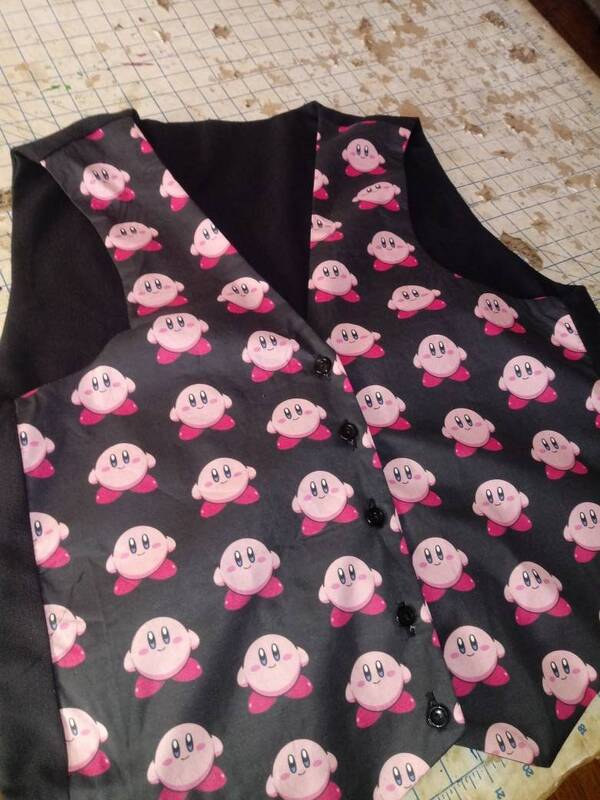 Adult bow ties are sized to fit 16.5" neck size.